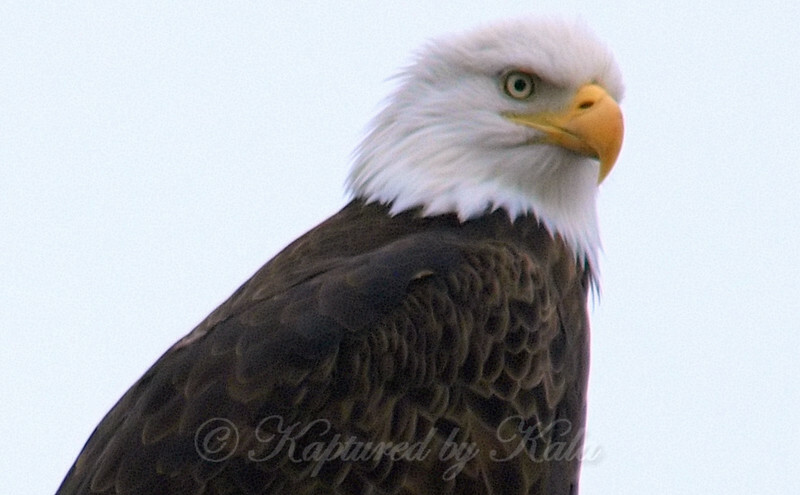 In spite of the fog and gloom, I wanted to keep at least one close up, portrait shot. Very stern & regal. This shot was after he had looked right at me, and apparently decided I was no threat.